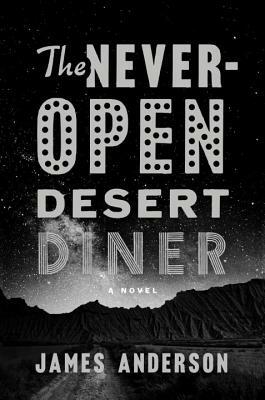 The Never-Open Desert Diner is a mystery peopled with characters who’ve lost themselves along a lonely road in the Utah desert. Ben, the character who ties them all together, is a truck driver who brings this cast of fugitives from the law, and life, everything from motorcycle spare parts to butter brickle ice cream. The desert itself is also a character, sometimes hauntingly beautiful and sometimes harsh, even deadly. In this intriguing debut novel, Author James Anderson engages his readers with poetic prose that paints a picture of both the beauty and desolation of the desert, and entertains them by revealing the stories of the unlikely neighbors along Utah highway 117.